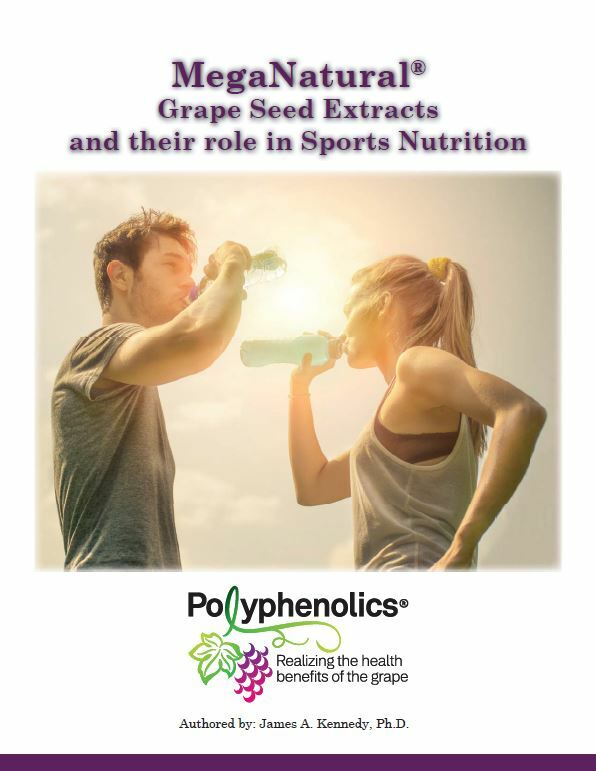 Founded in 1996, Polyphenolics is a science-driven organization dedicated to researching and developing innovative products using grape-seed-derived polyphenols to deliver specific and documented health benefits. 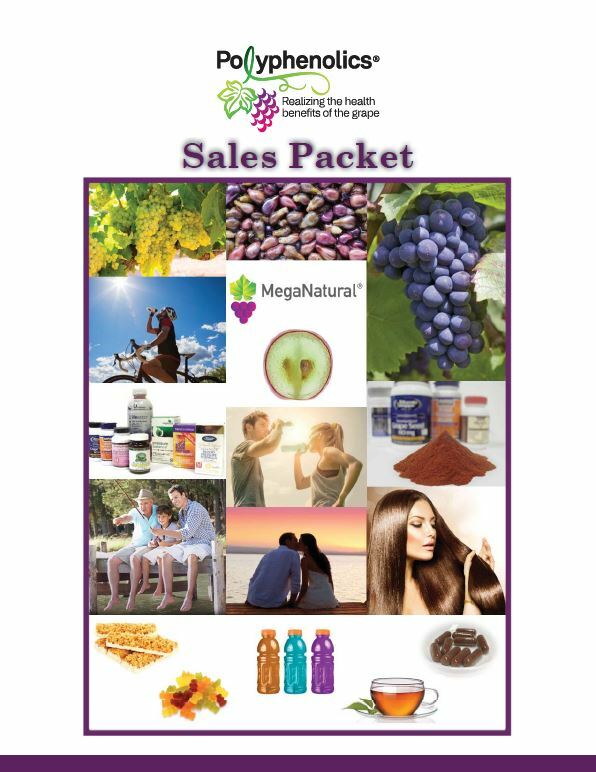 As a division of Constellation Brands, one of the largest wine companies in the world, Polyphenolics has access to an abundant supply of quality, California grown grapes, and retains complete control over the entire manufacturing process, from the initial selection of grapes to the final extraction of finished material that is MegaNatural® grape seed extracts. Polyphenolics goes beyond federally mandated traceability requirements, documenting all aspects of growing, treating, and processing the grapes. Polyphenolics believes in forming close partnerships with our customers and remains available to customer partners during all phases of product development for technical questions and support.